Marvel Studios and Disney Animation have finally teamed up to bring the comic book Big Hero 6 to the big screen. It’s a match made in heaven and the first trailer confirms that. A hilarious voice cast that includes TJ Miller(Silicon Valley), Alan Tudyk(Wreck It Ralph), Damon Wayans Jr(Lets Be Cops, New Girl), Maya Rudolph (Bridesmaids, The Way Way Back), Jamie Chung(The Hangover Part III), Genesis Rodriguez(Identity Theif), and Scott Adsit (30 rock). 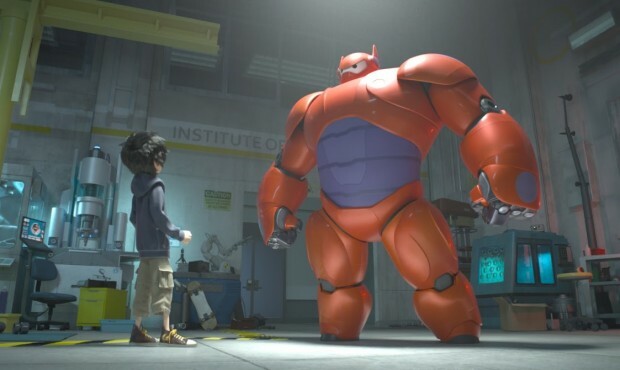 Big Hero 6 hit’s theaters November and marks the first time that Disney and Marvel have done an animated film together, Marvel is owned by Disney.